With these concerns in mind, R.C. Sproul, Philip Ryken, Joel Beeke, Derek Thomas, Carl Trueman, and Robert Godfrey have joined editor Richard Phillips in exploring the doctrine of Christ’s atonement. 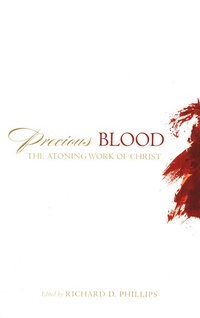 These noted pastors proclaim the (1) necessary, (2) redeeming, (3) cleansing, (4) atoning, (5) offensive, and (6) precious blood of our Savior in a series of essays that set the cross in its rightful place-at the forefront of salvation.